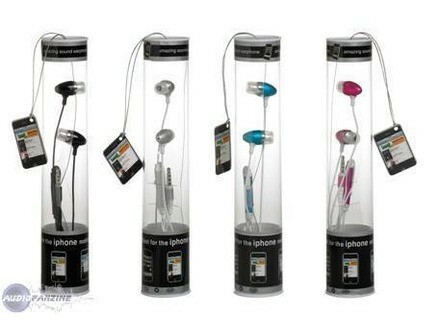 Dancing Earphones, In-ear or ear-Pad monitor from Urban Factory. French company Urban Factory releases the Dancing Earphones: colourful, these earphones include a mic for MSN & Skype, and an on/off switch for the mic itself. Fully compatible with Mac & PC, these earphones come in four colours: blue, pink, silver & black. You can visit the manufacturer's website here. Denon AH-D501 Denon have released a new pair of headphones: the AH-D501. SPL Phonitor Released SPL released new Phonitor Headphone Amplifier. BeyerDynamic DT 880 Pro Beyerdynamic Announces New DT 880 Pro Studio Headphones.